Secure, intuitive, & mobile-friendly, the platform is packed with high-end features to give travel industry startups a competitive edge. FunAway's extensive content management system also allows you to make easy updates across your website. 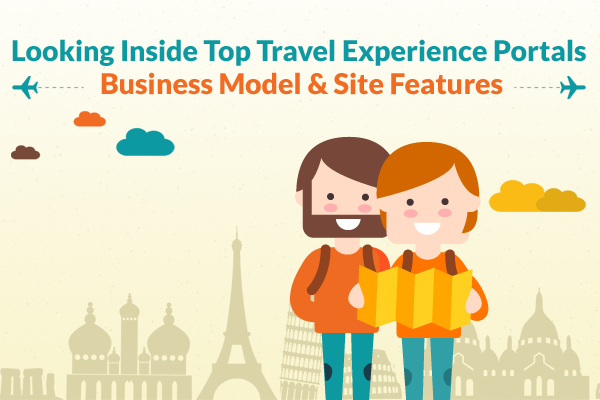 Needless to say, FATbit's product score pretty good in this regards, but if you are going for custom travel website development, make sure it has these key features.